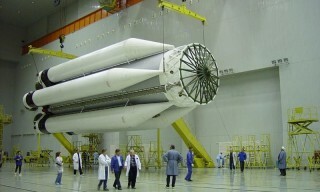 3 Soyuz boosters were delivered to Baikonur from Samara on July 19. 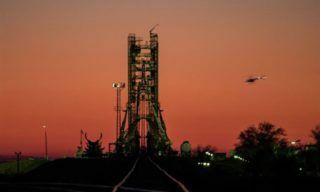 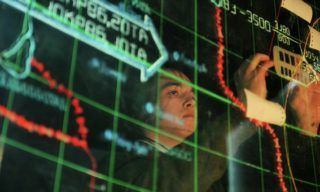 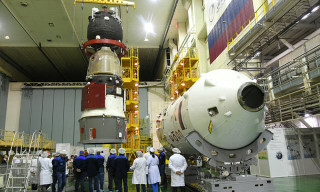 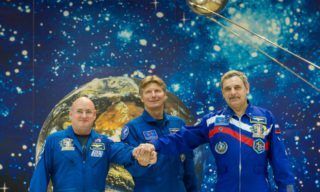 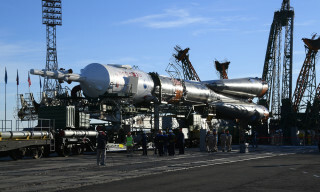 The train was transferred to the launchpad 112 where the boosters will be stored, – the source reported. 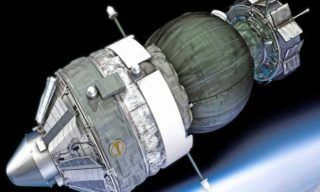 Soyuz-U booster for Egyptian EgyptSat-2 satellite launch (the date is not determined yet), Soyuz FG booster for Soyuz TMA-11M manned spacecraft launch(planned for November 7) and Soyuz 2-1B booster for Russian Resource-P satellite launch (planned for mid-2014), – INTERFAX reports.